The biggest issue with customers adapting to electric cars, especially those with no EV experience, is not range but charging. Range anxiety wouldn’t be an issue if you could simply recharge the electric car in a few minutes. But because it takes a hours to recharge an electric car from flat to full on most chargers and the fact that there just aren’t a ton of charging stations on the road, many customers have real fears of electric cars. 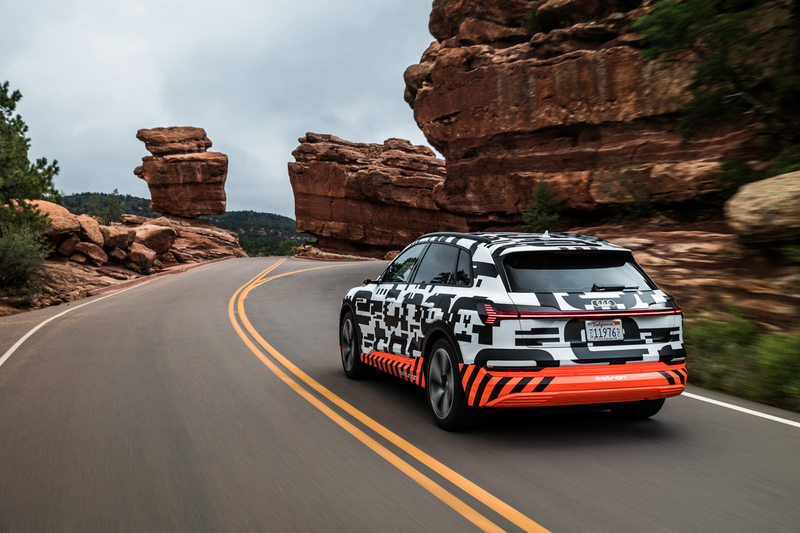 However, the Audi e-tron will be getting its own Charging Serivce, to help reduce that range anxiety for customers. Unlike Tesla’s Supercharger network, Audi’s Charging Service will not feature Audi-made charging stations. Instead, being an Audi e-tron customer will grant access to over 72,000 already-existing charging stations throughout Europe, operated by over 220 different providers and throughout 16 different countries. And billing will be handled by one central contract, rather than having customer subscribed to several different charging companies. “With the e-tron Charging Service, we are actually offering a premium charging service ahead of the Audi e-tron’s market introduction. The product is tailored to the needs of our customers. We will be steadily expanding the service hand in hand with our strong partner Digital Charging Solutions,” saidFermin Soneira, Head of Product Marketing at Audi. Through both the cars navigation system and a mobile app, customers will be given information about charging station locations, routes and charge times. The car’s nav system will also take current battery status and traffic into account when routing customers to charge stations. To make life even easier, the entire Volkswagen Group, including Audi and Porsche, along with BMW, Daimler and Ford have joined together to create Ionity, which will be a network of DC Fast Charging stations capable of 150 kW charing. The Audi e-tron will also be the first production vehicle capable of 150 kW charging at an Ionity station. The group plans on creating 400 Ionity stations by 2020. 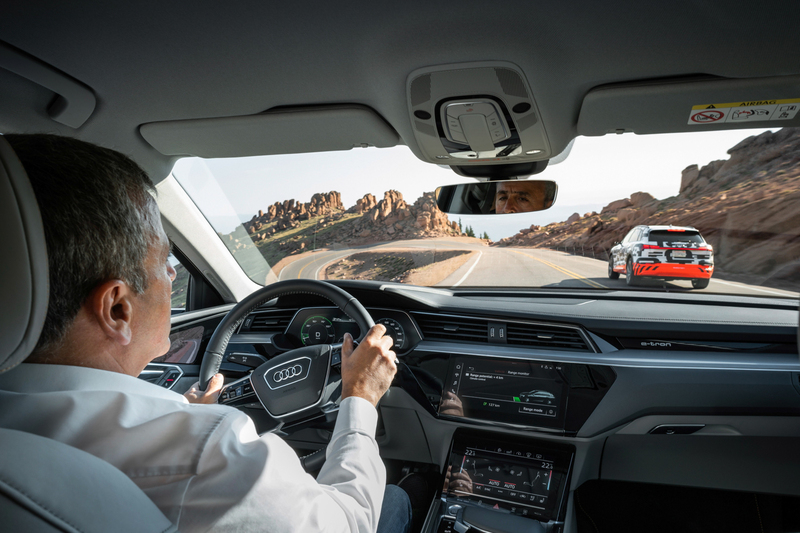 This charging network will be available on the Audi e-tron first but will continue to be available on subsequent e-tron models.